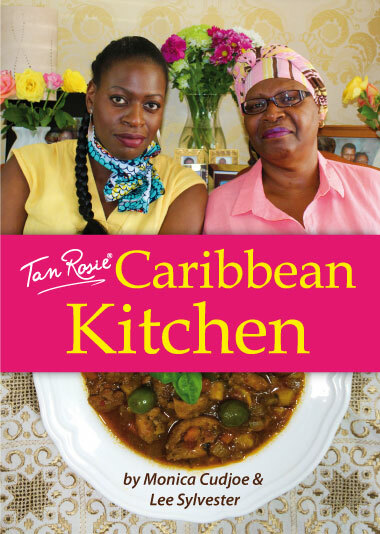 NEW: Tan Rosie Caribbean Kitchen is the latest recipe book from mother and daughter team Monica Cudjoe and Lee Sylvester. A great stocking filler, this handy size cook book won’t be gathering dust on the book shelf after Christmas! 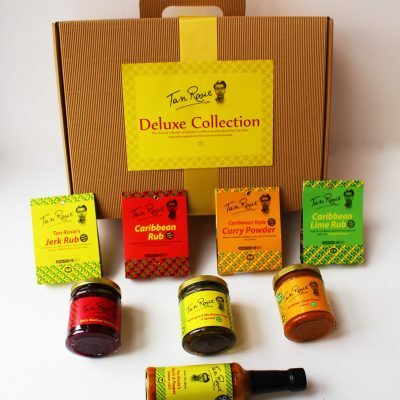 With an extensive array of family recipes, many taken from The Tan Rosie supper club, these delicious recipes showcase the very best in Caribbean food. 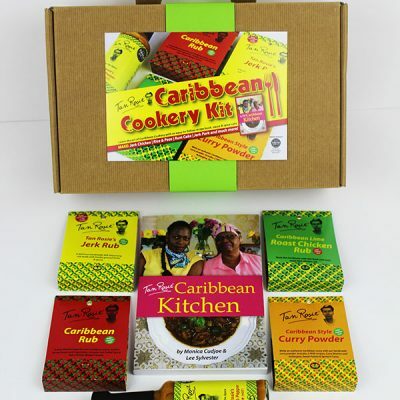 Marvel as this book takes you on a journey through Caribbean cooking – a fusion of foods made up or African, Spanish, Portuguese, Chinese and Indian roots. 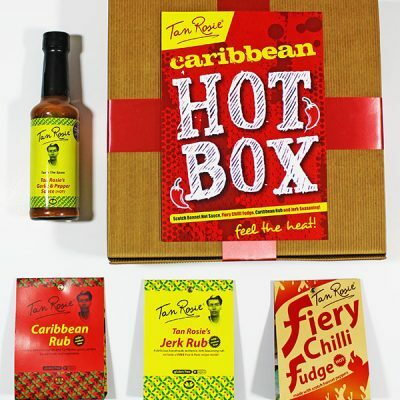 With additional interesting chapters on Caribbean ingredients including, an informative A to Z guide on Caribbean fruit, vegetables and spices, and Holy Trinity of ingredients – Scotch bonnet peppers, spring onions and fresh thyme, and with essential cooking tips for creating that authentic Caribbean taste, Tan Rosie Caribbean Kitchen is the perfect gift for any food lover looking to expand their skills with a new cuisine.